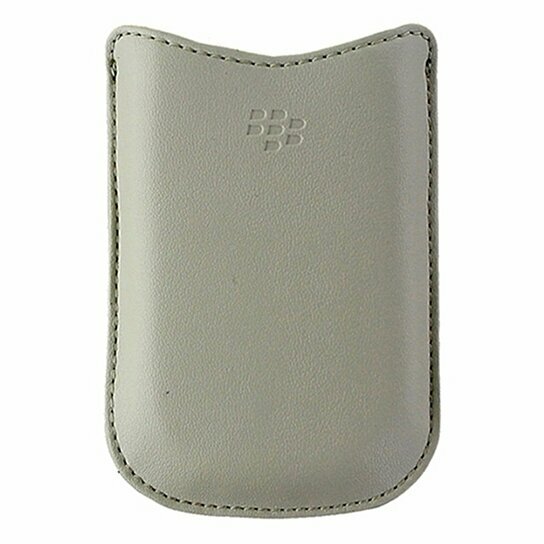 BlackBerry products, Leather Sleeve Case for BlackBerry Pearl Flip 8220. Beige / Off-White Leather finish. Convenient accessibility and sleek look. Protect your device.